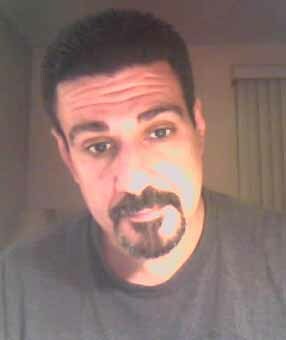 Ciao amici, my name is Tony. 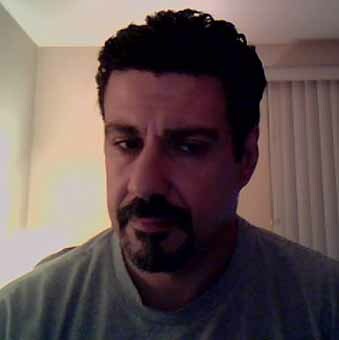 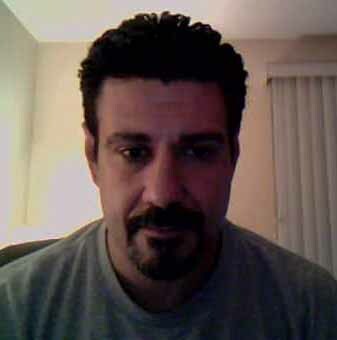 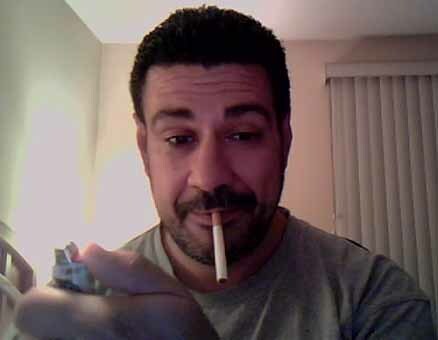 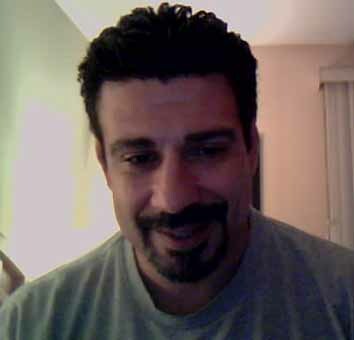 I am a 46 year old Italian-American bear living in the state of New Jersey. 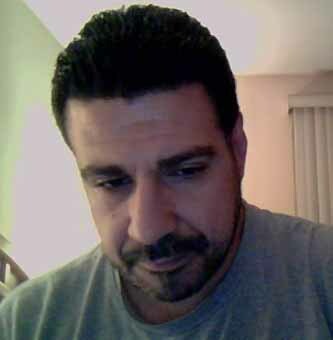 I would like to take the opportunity to express my love, respect, and insatiable lust for all of my fellow bear brothers in Italia and elsewhere in the world, and I am more than happy to share a few photographs with all of you. 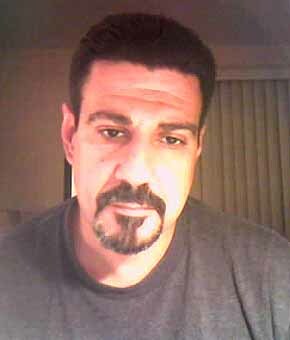 I am also proud and honored to be a big, hairy, gay man with the blood of Molise (Castropignano), Sicilia and Napoli running through my veins ! 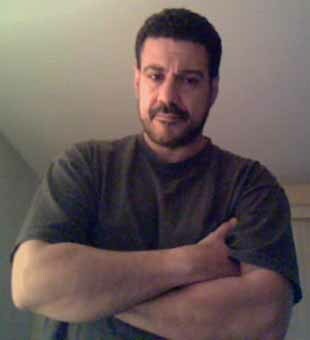 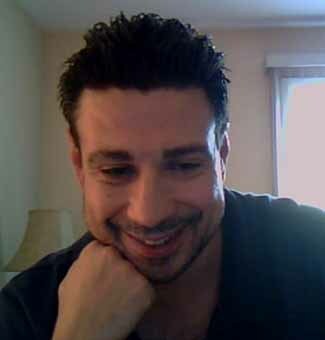 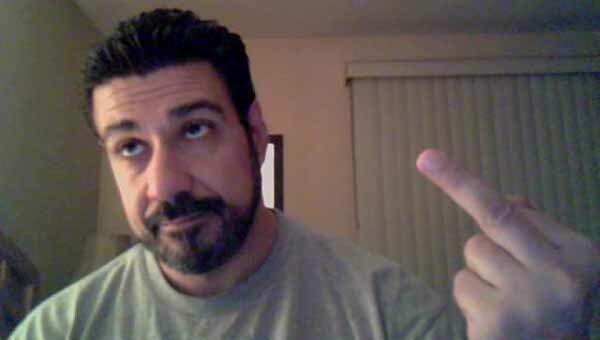 Anybody who wants to say hello can email me at italianobear45@yahoo.com Sincerely, Anthony.